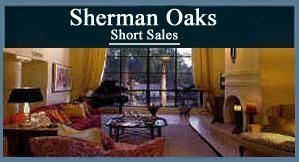 Welcome to Sherman Oaks Homes for Sale! Whether you are shopping for a Sherman Oaks Condo, Condominium, Townhouse, Townhome or A single Family Home or you are looking to list your Condo, Condominium or Townhouse, Townhome or Single Family Home- Todd Riley is the Sherman Oaks Real Estate Agent to assist you in your transaction. Please see my page "About Todd Riley". Determine the Value of Your Sherman Oaks Home using the MarketSnapshot Tool. 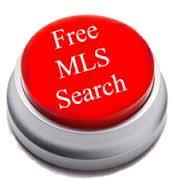 Sherman Oaks Home Values - Click Here. There are over 55,000 people living in the Sherman Oaks area and it is now over 9 square miles and is part of Los Angeles City. Sherman Oaks, CA. obtains its services (Police, Fire, Trash etc) from Los Angeles City - including it's schools - Los Angeles Unified School District. School information is located below. Centrally located in the Middle, Southwest section of the San Fernando Valley - part of Los Angeles city, Sherman Oaks has two major freeways intersecting - the 101 Ventura Freeway and the 405 San Diego Freeway providing easy access to many areas in Southern California. Sherman Oaks is also is along the Ventura Blvd. corridor, a major street connecting the Southern San Fernando Valley. Ventura Blvd businesses includes shops, restaurants, malls, coffee houses etc. The Entertainment Industry is close by in Studio City, Universal City and in Burbank. 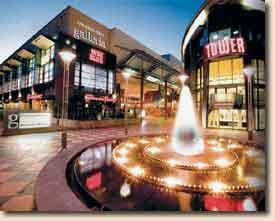 Downtown Los Angeles is also easily accessable from Sherman Oaks as well as the Westside. HOT Buys - Singe Family Residences - Click Here! 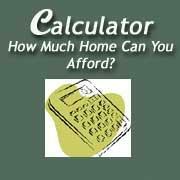 Please browse my website for important information, including: Calculators (how much home can you afford? 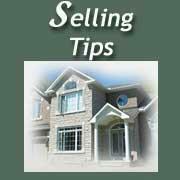 ), Buying and Selling tips, as well as Our Listings. 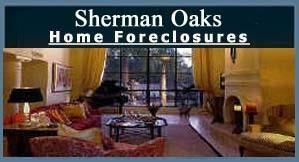 Please contact me with your Sherman Oaks, CA Real Estate Home needs. Please see Below for Local Schools Information for Sherman Oaks as well as an Interactive Map. If you own a home, condo, condominium, townhouse, or townhome in Sherman Oaks that you're thinking of selling, I would be happy to provide you with a FREE home Evaluation . Than you for Visiting http://www.Sherman-Oaks-Real-Estate-Homes.com The best source for Sherman Oaks Real Estate - Sherman Oaks Homes for Sale.